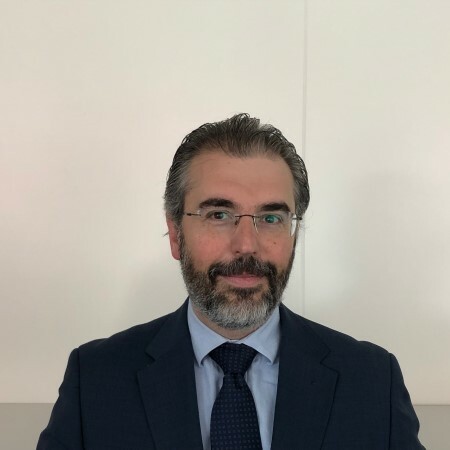 Paolo Sinibaldi is a 20 year experienced compliance and data protection lawyer in the banking and financial services industries. He had extensive work experiences in multi-licensed, multi-geographical and multi-cultural business environments across Europe, gaining deep knowledge of EU regulatory framework. Since 2016 Paolo has been serving as DPO of the European Investment Fund which is part of European Investment Bank Group. Paolo has been admitted to the Italian Bar and holds the CIPP/E certification.